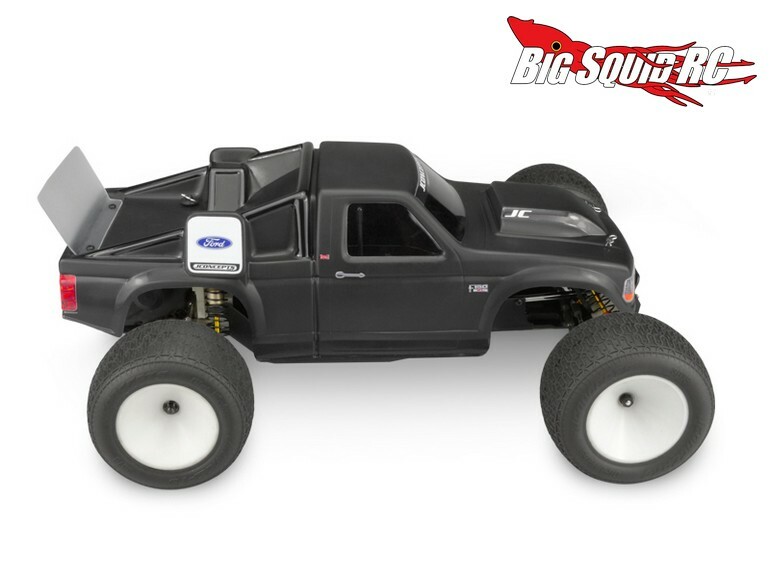 JConcepts 1993 Ford F-150 RC10T Body « Big Squid RC – RC Car and Truck News, Reviews, Videos, and More! 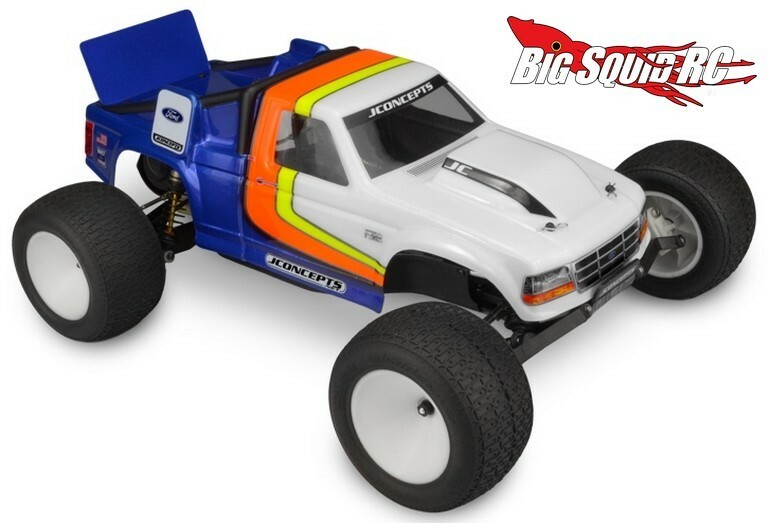 Wow, now here is a blast from the past, a 1993 Ford F-150 RC10T body from JConcepts. The BSRC Bash Crew has many a fond memory of racing “stadium truck” back in the 1990s and this body hits the look perfectly. 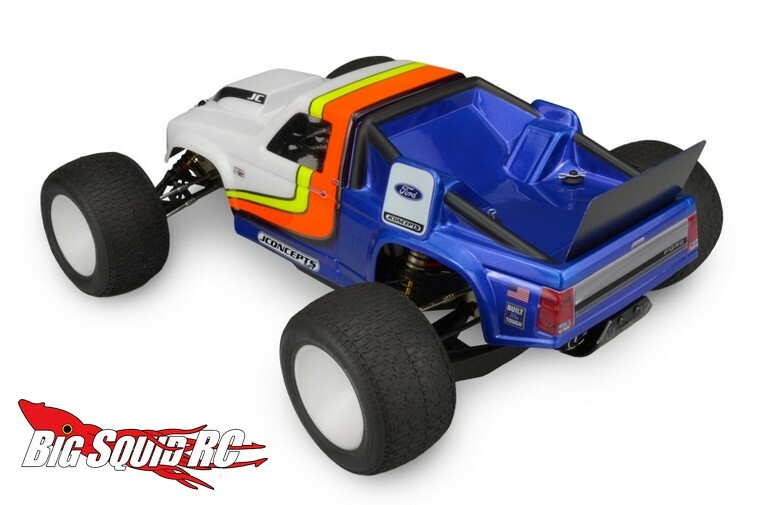 Fully licensed by Ford, JConcepts set out to produce a vintage body that could be used on the original RC10T, or on many of the stadium styled trucks since then. The body is street priced at just $22, it has a part number of #0307 if you want to get one on order, and full details can be found on the official JConcepts’ Website. Click On This Link for more JConcepts news on BigSquidRC.